It's almost December and I am ready for some Christmas celebration! 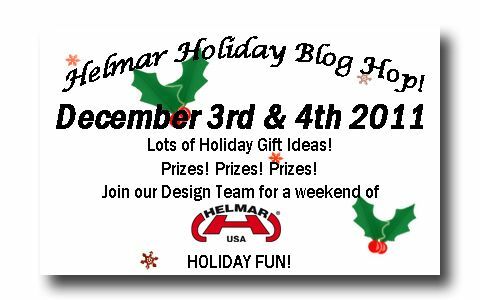 Join me for this weekend for a fun holiday blog hop with an excellent giveaway! Can't wait to see you then!